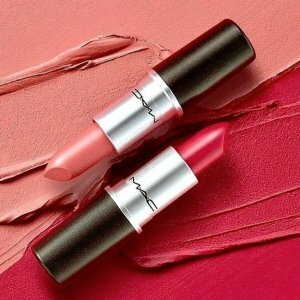 Saks Off 5th offers up to 41% off with Select MAC Products. Free shipping on orders over $99 via coupon code SHIP99 . M·A·C Grand Illusion Liquid Lipcolour/0.17 oz.